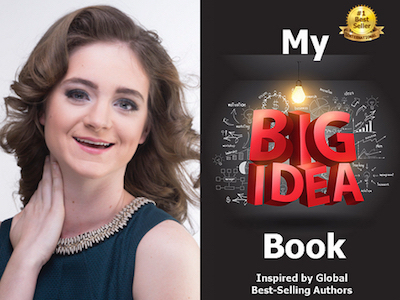 Lauren Perotti is featured in Expert Insights’ #1 Int’l Bestseller, My Big Idea Book! Lauren Perotti blends 32 years of expertise in business, psychology and expressive arts to guide spiritual seekers and lovers of life to design lives they love. 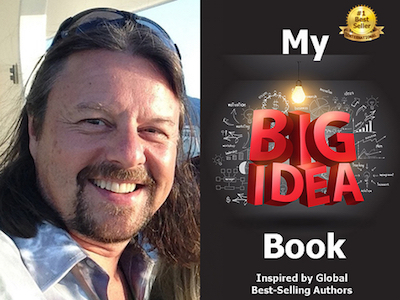 Mark Olmstead is featured in Expert Insights’ #1 Int’l Bestseller, My Big Idea Book! 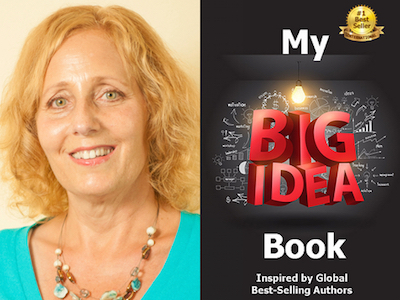 Jan Deelstra is featured in Expert Insights’ #1 Int’l Bestseller, My Big Idea Book! Jan Deelstra is a Best-Selling, Award-Winning Transformational Author, Women’s Empowerment Consultant and Winged~Women™ Founder. Jan is also in real estate and has degrees in interior decorating and specializes in the ancient tradition of Feng Shui. 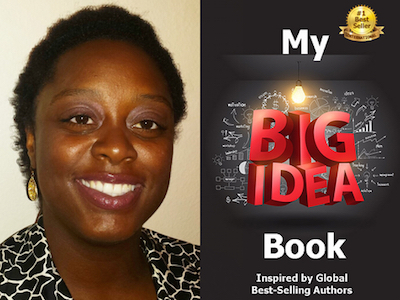 Charmagne Coston is featured in Expert Insights’ #1 Int’l Bestseller, My Big Idea Book! Charmagne Coston is a Motivational Speaker, Best-Selling Author and Owner of Branch Out Solutions, a business solutions and relationship building company. 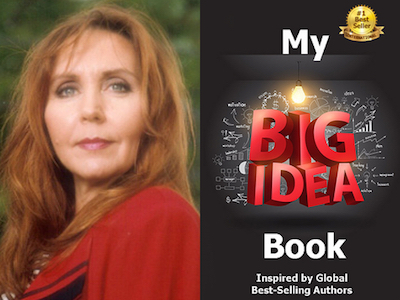 Rosalind Cardinal is featured in Expert Insights’ #1 Int’l Bestseller, My Big Idea Book! Rosalind Cardinal, aka The Leadership Alchemist, is a Best-Selling Author, Coach, Speaker, Facilitator and Organizational Development Specialist. Ros helps people improve their work performance, interpersonal skills and resilience within our ever-changing world. 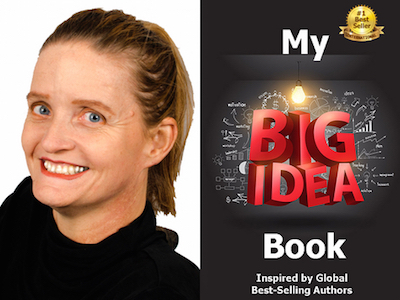 Susanne Whited is featured in Expert Insights’ #1 Int’l Bestseller, My Big Idea Book! Susanne Whited is a best-selling author, frequent guest of radio and TV, inspirational speaker and a marketing “how-to” strategist. Susanne helps business owners escape the marketing madness to focus on practical solutions to grow their business by strategy consultations, educational programs and done-with-you services. 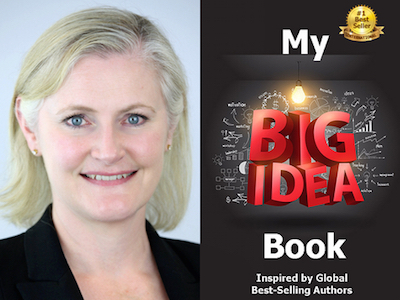 Megan Ashley Whited is featured in Expert Insights’ #1 Int’l Bestseller, My Big Idea Book! Megan Ashley Whited has been acting, modeling and competing in pageants for several years. She is currently the 2016 Royal International Miss Colorado.